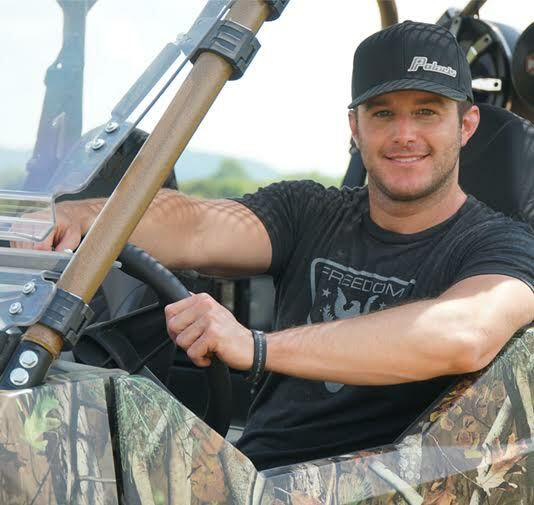 ProBox teamed up with SuperATV to build a sweet custom Polaris rig for country western singer Easton Corbin. Check out the video! Dealers: Check out our ProBox Top display units!